Fever in babies can be scary. This is especially true if it’s the first time your baby got sick. If you are a new mom, we suggest staying cool when this happens. According to experts, fever is not something to be alarmed, and in fact, it should be treated as a friend. After all, it's the body’s way of fighting infection and a sign that something is wrong with the immune system. One of the best things to do to get rid of your kid’s fever is to keep your child and his room cool and comfortable. Dress him lightly and ensure that the place is well ventilated. Give your child a lukewarm sponge bath to lower his high temperature. 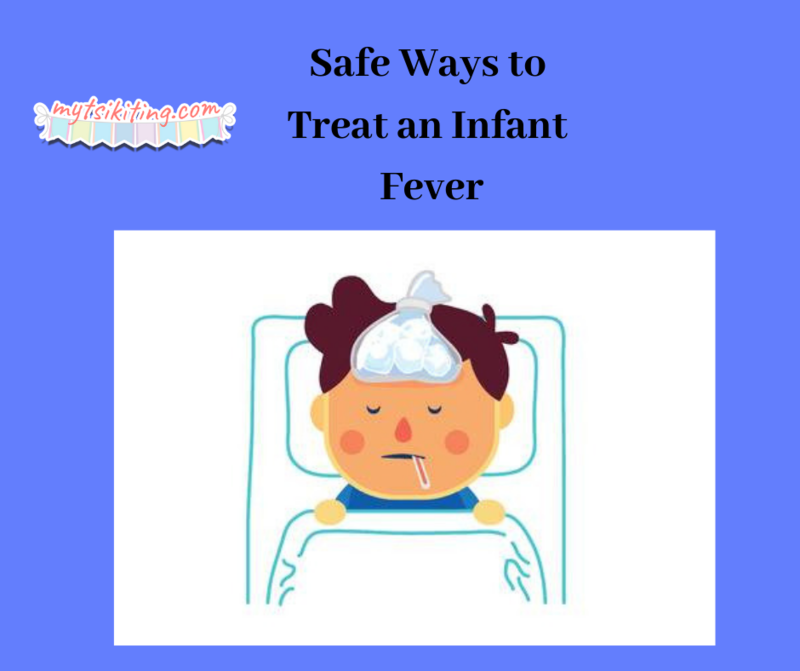 You can add rubbing alcohol to the water as this can be absorbed by your child’s skin, removing all the germs and dirt that can be the cause of the fever. 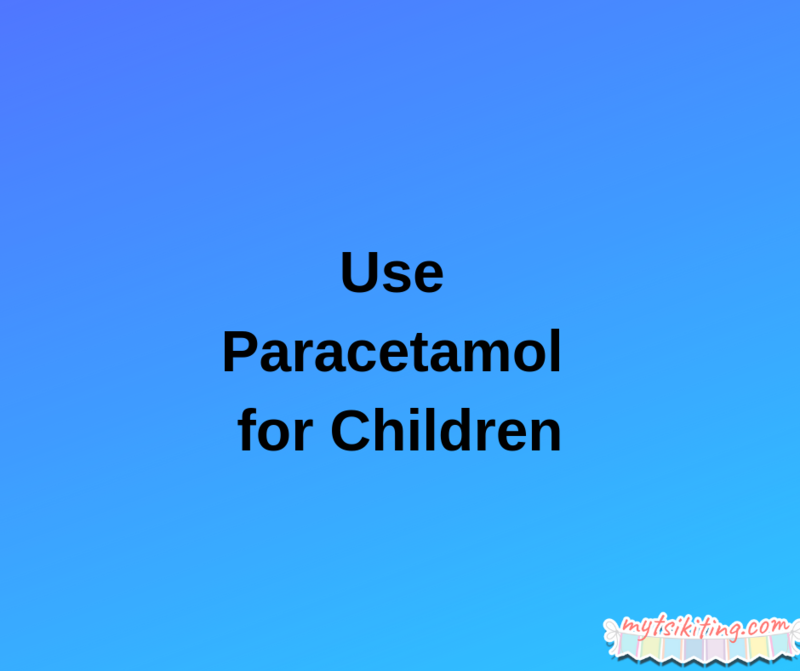 If your child is already distressed, you can buy over-the-counter medicine like paracetamol. This drug is tried and tested to be safe for kids and effective in reducing fever, so you don’t need to worry about your child. After you follow all of these steps, call your pediatrician to know the real reason behind the fever.